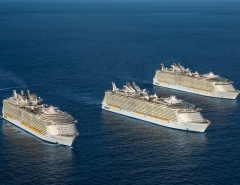 The largest Australian based cruise ship fleet is set to make history on Sydney Harbour on Wed 25th November. 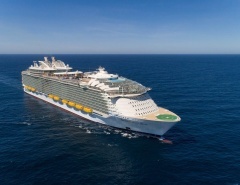 The TODAY Show will be broadcasting P&O Cruises’ Five Ship Spectacular live to homes all around Australia, as the summer sailing season swings into party mode. 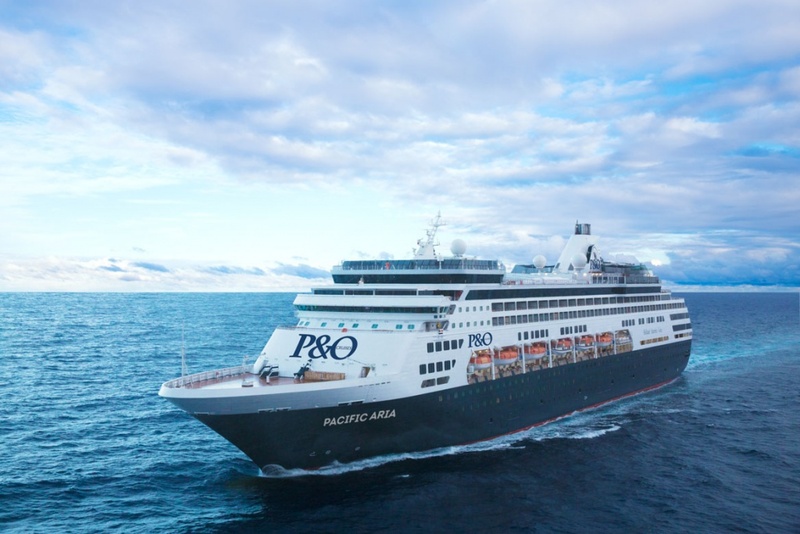 The celebration coincides with the naming ceremony of the P&O Aria and P&O Eden, plus an entry into Sydney Harbour alongside the three other Australian based P&O vessels. Celebrations are set to commence just as the sun rises at 5.30am, with TODAY Show personalities including entertainment reporter Richard Wilkins providing live coverage of the event. 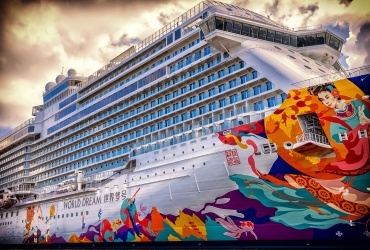 Each of the five cruise ships will also host a musical concert extravaganza, as Sydneysiders take the opportunity to hear the sounds of diverse musical acts including The Veronicas, Jessica Mauboy, Justice Crew, Samantha Jade and Stan Walker. 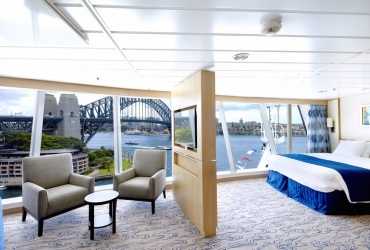 The newest vessels in the P&O fleet, Aria and Eden will be officially named by Jessica Mauboy and Home and Away star Kate Ritchie during the live TODAY Show Broadcast. 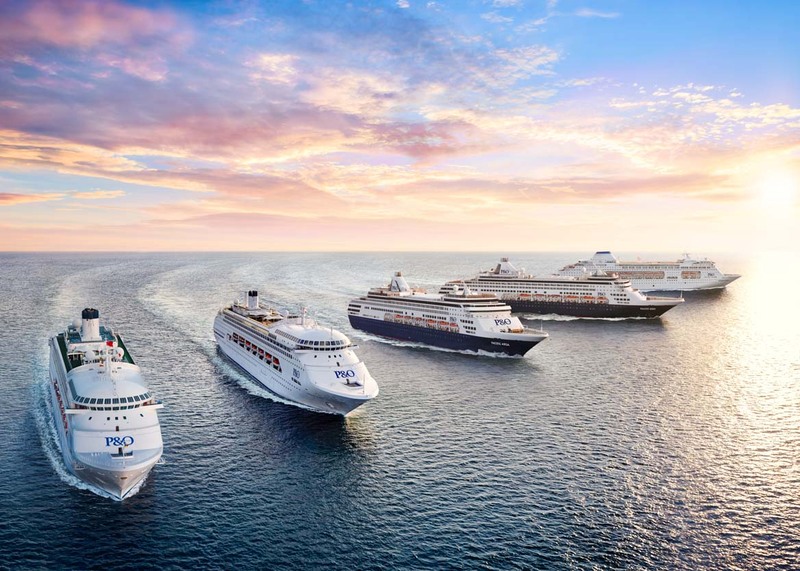 According to Sture Myrmell, P&O Cruises senior vice president, “this is going to be a day like no other on Sydney Harbour, so we’re thrilled that all of Australia will be able to be part of the action with the TODAY Show onboard”. 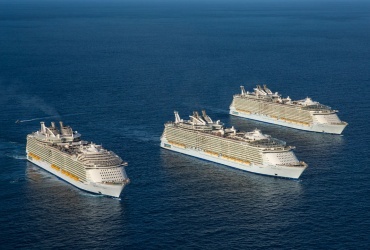 The P&O Cruises spectacular boasts 5 Ships – 1 Harbour – 5 Concerts – 25 Live Acts, and will begin with the five vessels making a V formation just outside Sydney Heads before making a grand early morning entrance into Sydney Harbour. 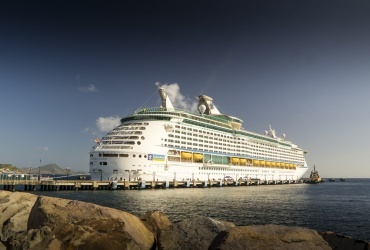 Large crowds are expected to flock to harbour vantage points for the best view of the cruise ship parade, and to take advantage of the big harbour-front barbecue with an appearance by TODAY Show weatherman Stevie Jacobs. 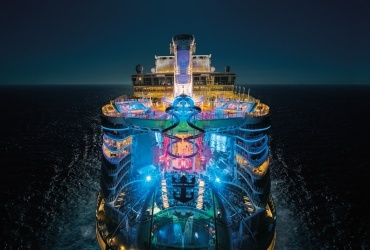 During the afternoon the festivities ramp up as live acts and DJ’s perform onboard prior to the main performers simultaneously fronting the stage on the five P&O Australia ships. At nightfall, a fireworks display will light up Sydney Harbour and lucky revellers enjoy a white-out as the Bianco White Party commences onboard all five ships. 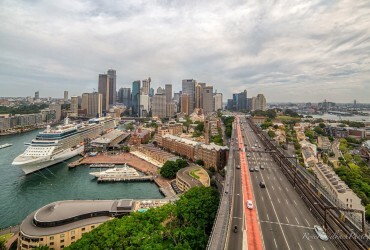 8.45-10pm: The top deck Bianco White Party on all five ships followed by the ship’s departure from Sydney Harbour out into the majestic Pacific Ocean. 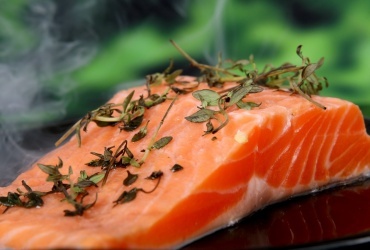 As the largest Australian based cruise line, P&O Cruises is familiar with the expectations and requirements of the predominantly Australian passengers. The ships provide a fun and lively atmosphere suited to all age groups, and they are very family-friendly in provision of high quality kids clubs. 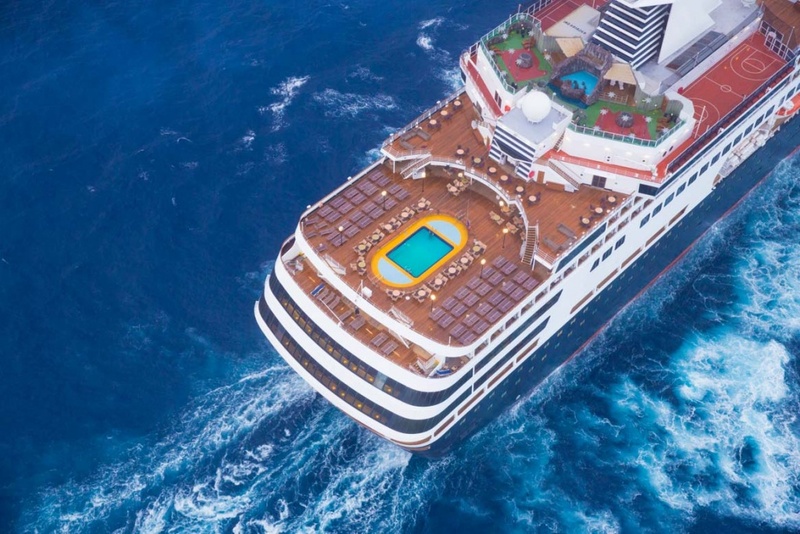 The addition of Pacific Eden and Pacific Aria to the Australian based fleet is designed to meet growing local demand for the cruising experience. 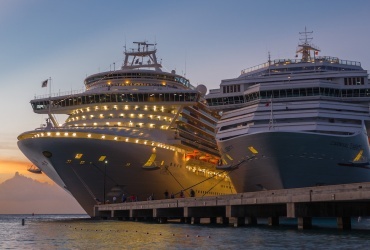 All expectations are met on Eden and Aria, with both vessels providing great dining and accommodation options, plus activities that will make the journey just as exciting as the itinerary destinations themselves. 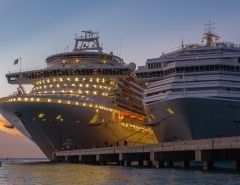 Ship refurbishments include the adults-only Oasis, a fine place to relax, unwind, and enjoy intimate time with a loved one. The Blue Room is a live music show-piece, where the sounds of Jazz, Blues, RnB plus much more will have you moving with the groove. 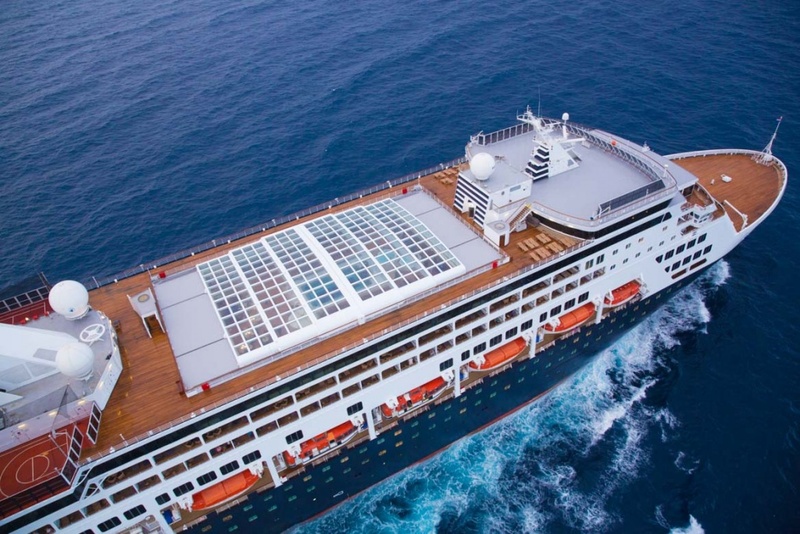 The redesigned top deck pool now has a retractable roof for all weather swimming, meaning the kids will never get bored, and once they are tucked in at night, or overseen by qualified onboard child minding staff, it could be time for a visit to The Dome, where you can dance the night away and make new friends from around the world. All rooms, from Interior Staterooms to Penthouse Suites are tastefully furnished and decorated, providing a real home away from home. 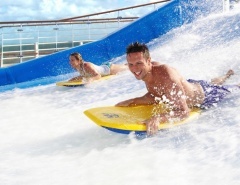 Summer is going to be an exciting time onboard P&O Cruises Australian ships. 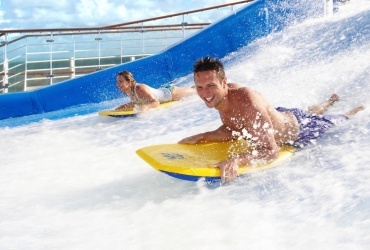 Take advantage of the amazing deals presently on offer for journeys around coastal Australia, the South Pacific, and beyond, and find out for yourself just why P&O are in celebration mode. The P&O Five Ship Spectacular office site is here.